Outfit your business with quality certified refurbished IT hardware backed by a comprehensive warranty and dependable support. 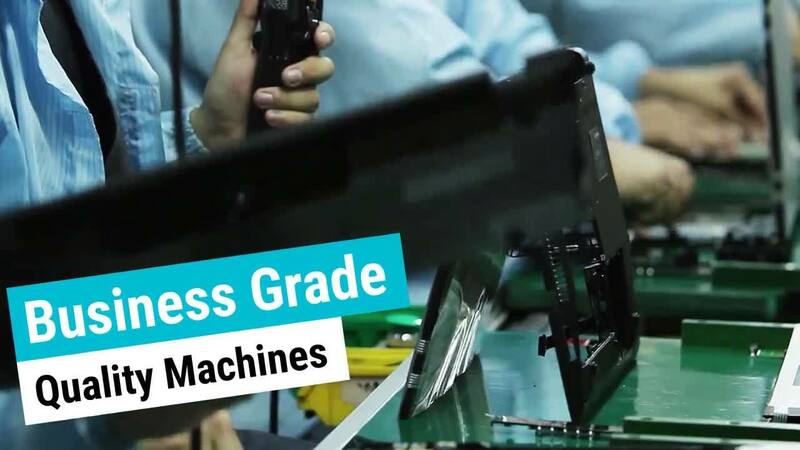 We meet the specific buying needs of our corporate, education, and government clients by providing business grade machines at affordable prices. Fill out the attached form today and we will be in touch within one business day to customize a purchasing plan for your business. "Refurb Connect provides a reliable refurbished product and they fully honor their published warranty. As the IT director of a major automotive sales group, I rely on these practices and will continue to do business with Refurb Connect." We guarantee you will be satisfied with our products or you can return your items within 30 days, no questions asked. We are authorized to supply refurbished computers with genuine Microsoft Software. All business purchases include a 1 year Product warranty. All consumer sales are backed by our 90 day warranty. Extended comprehensive warranties are also available.